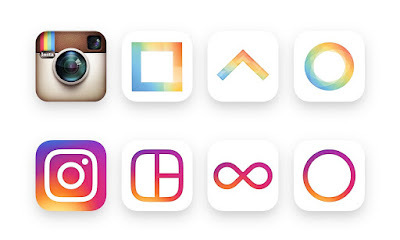 Gone was the leather-clad vintage camera icon Instagram had been rocking since launch five years ago and in its place glowed an abstract but simple graphic of a camera laid over a color gradient taken from the 90’s. As a icon change the new one caters to the current web aesthetic — but the critics aren’t having it. 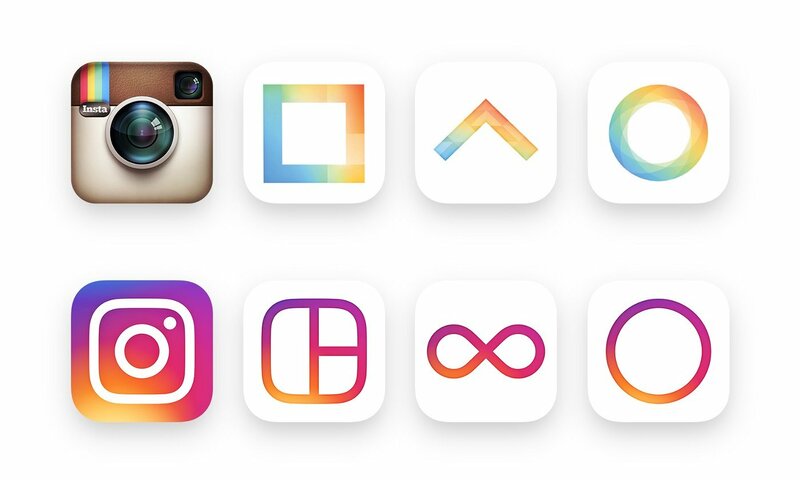 As scary as change is, Instagram was long overdue for a logo change; Instagram’s icon stopped looking like it belonged on the Internet yearsago. When the company started in 2010, the service was all about giving your photos a “vintage feel” via filters and back then a vintage leather-clad camera as an icon made sense, and was cool, to the techno-hipsters and youngish professionals on the platform. But in 2016? That community has changed. There’s brands, visual artists and celebrities on Instagram, but most importantly, there are teens. Teens! Tons of them. You know, the people born after 2000? And they love love loveInstagram — it’s their social media of choice next to Snapchat and Tumblr. The defunct camera in a fake leather case means nothing to them, nor does the whole concept of posting on Instagram to give their photos a “vintage feel.” They’ve grown up with filters — how can that even be vintage?